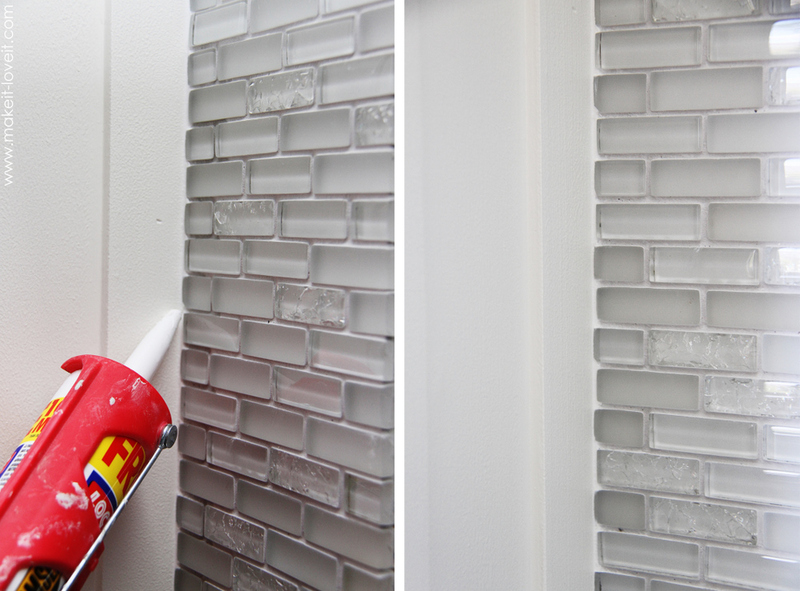 Cut off the tip of the caulk tube with a sharp knife at about a 45-degree angle. Cut very near the end to make a 1/8" opening. Smooth the bead using light pressure with a wet fingertip. Clean excess caulk off your fingertip with a damp cloth or sponge.